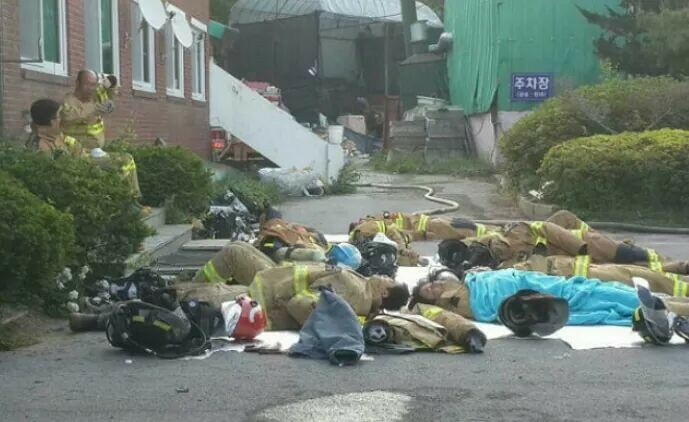 JECHEON, South Korea, May 29 (Korea Bizwire) – A photo of a dozen firefighters zonked out flat on the ground went viral last week, again highlighting the poor working conditions South Korea’s civil servants are exposed to. 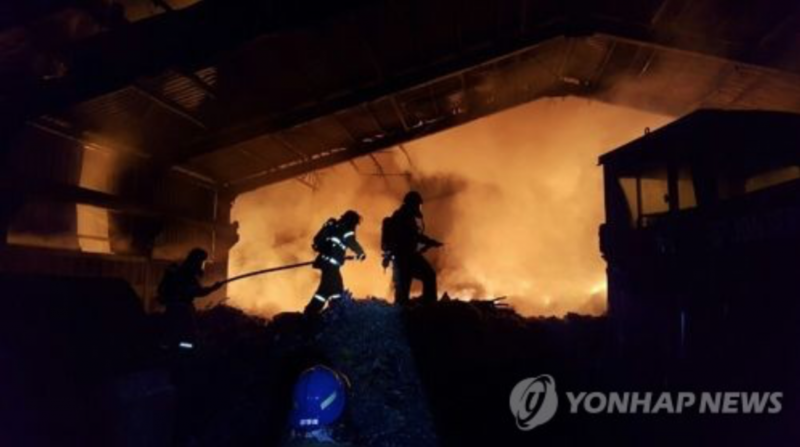 The photo was taken May 20 in Jecheon, North Chungcheong Province, during a firefighting operation at a local waste disposal plant. The fire erupted at roughly 8:20 p.m. on May 19, and was fully contained by 5 p.m. the following afternoon, causing some 100 million won ($89,293) in damages after burning for 21 hours. A total of 146 firefighters were dispatched to the site, taking turns in teams as they sifted through the debris to put out persistent flames. 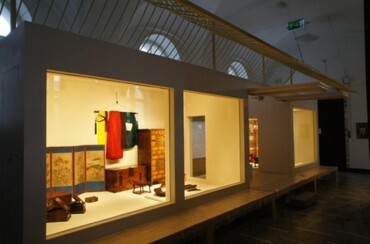 The photo was taken while one of the teams was taking a breather. “Overnight operations are pretty common to us,” said one firefighter who was at the site. “The conditions for firefighters are a lot better now than they used to be, but we still lack enough personnel, as well as equipment, which largely depends on the location of the fire stations,” an official from the fire department said.